The issue of professionalism is one which has long been important in shipping – but how does the concept stack up across different cultures? Are we all singing from the same professional hymn sheet, or are there very different views on what make someone a professional. What is professionalism in seafaring? At its most basic level professionalism is about getting paid for doing something. It is also about being qualified to do the job, through some kind of unified system of training and qualification, so seafaring with its STCW rules hits all the requirements of a profession. But being in a profession and acting “professionally” is not always so cut and dried – we look at what it means to really inject a professionalism into the job, and of how that is viewed across the world. Do we have one system of “professional” conduct across shipping? If we don’t, what does that mean for the way ships are operated and managed? 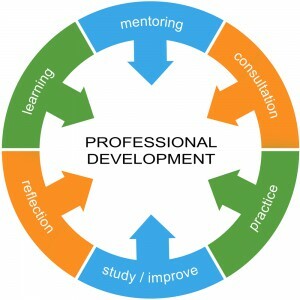 Professionalism means different things to different people, which can cause potential issues. A lack of global consistency, and even differing levels on different kinds of vessels can create confusion and mixed signals. It is very difficult for professionalism to prosper on vessels which are sparsely manned, which are worked especially hard and where there is a lack of investment in resources. In the face of poor organisation, low investment and sloppy management, then professionalism can wither away. People reflect the leadership they experience – so companies which invest support and proactively and positively manage, then they will find that echoed back from onboard. As different nationalities have become more evident across the global fleet, does that affect professionalism? Not all cultures or nations see the concept of professionalism in the same way – and that again, especially where owners do not assist, can be a great cause for concern. So how can you act, look, feel and be seen as a true professional? Perhaps the key element to remember is this…if it looks like a duck, walks like a duck and quacks like a duck. It’s a duck. So if you look good, walk the walk and talk the talk – then you will be a professional. Look the part: We’ve mentioned this before, and it’s not that we’re style obsessed – you only need to look around the Crewtoo office to find that out. But being a professional is about the right gear – and it’s about grooming and hygiene standards too. No-one wants to relieve a smelly officer of the watch – so being clean, smart and fragrant is actually important. 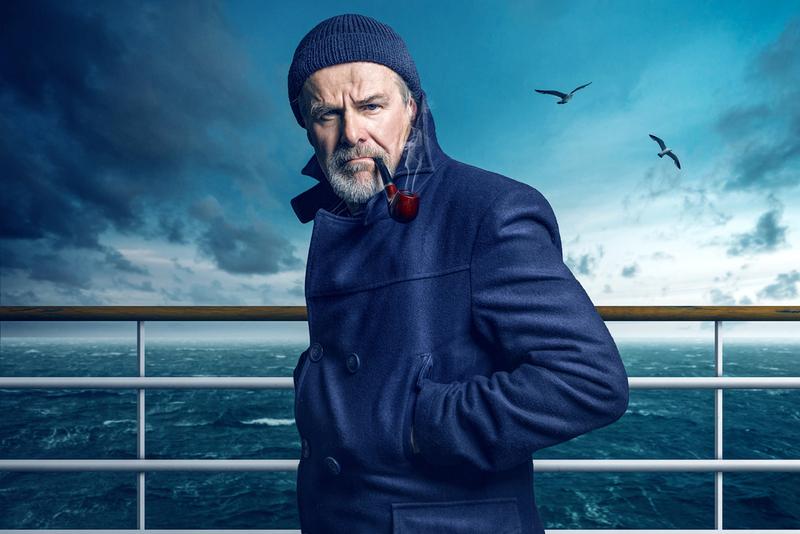 Think about it, would you listen and respect a colleague more if they were dressed smartly and seemed clean and fresh, over someone who looks like they have been dragged through a duct keel backwards? 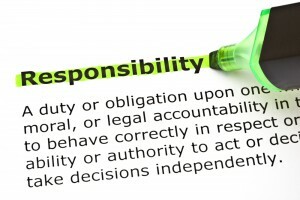 Responsibility: Being responsible is a major part of professionalism. Seafarers accept the duties of the role and position and work hard to make things go right and take responsibility if things go wrong. The master is accountable for all, and that is the ultimate accolade which comes with being a professional…even if that is sometimes abused by lawyers and courts ashore. 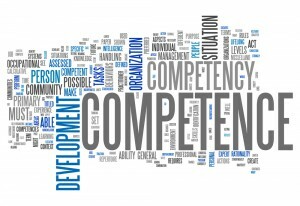 Competence: Professionalism is often viewed as a mix of soft skills and work attitudes. 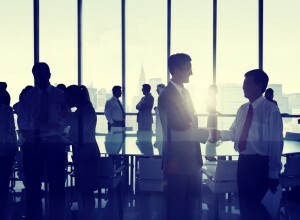 However, the core of being a professional is showing a basic foundation of competence. Just because someone passes their ticket and is found to be competent in their oral exams, does not mean they will inevitably remain that way. It takes time, effort and commitment to remain at that standard and to even look above and beyond competence…to excellence. A true professional looks at the expectations of the role and seeks out the skills, knowledge and training to be as good as they can be. 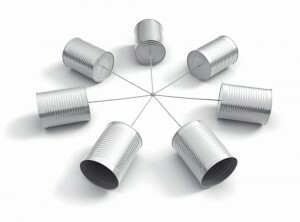 Respectful Communication: Being a professional isn’t always about the work you do. Not hitting other ships or being able to strip a pump doesn’t necessarily imply professionalism – there is much more to it. It is about how you project yourself, how you communicate and deal with people. Appropriate use of language, good verbal and nonverbal interaction skills, eye contact, a friendly smile and genuine respect for those you work with are common traits of a professional. Integrity: Demonstrating honesty, transparency and integrity in the way you conduct yourself are the foundation of professionalism. This includes being straight with people, don’t get dragged into the rumour mill, rise above bitching, gossiping and backstabbing. Be the one who walks and talks straight – and you will have an enhanced reputation. Consistently following through on the things you say you will do is also at the heart of integrity, and professionalism. 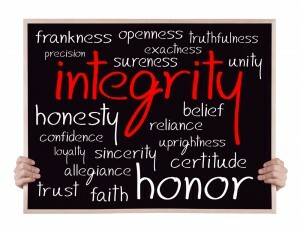 Being the one that can be trusted, who will do their best and make things happen – having integrity as a person is a major part of the type of person who displays professionalism.